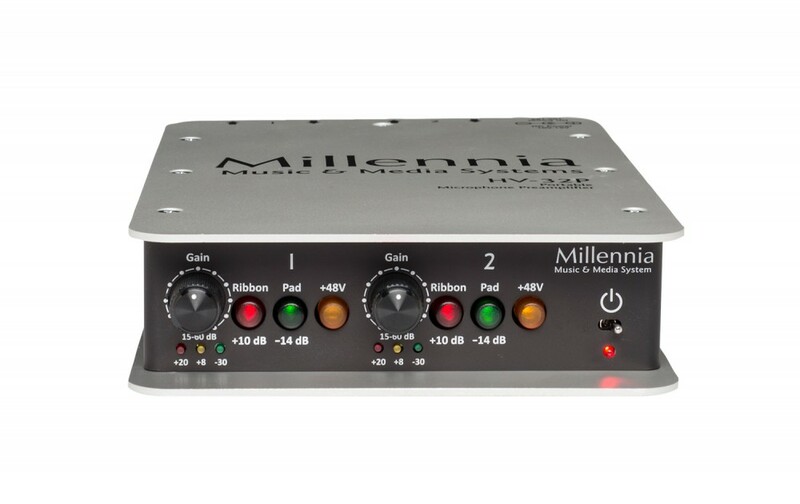 Millennia have expanded on the portable side of their range with the HV-32P, which brings the acclaimed HV-3 micpre (with over 35,000 HV-3 pres in use worldwide) to a rugged portable format. 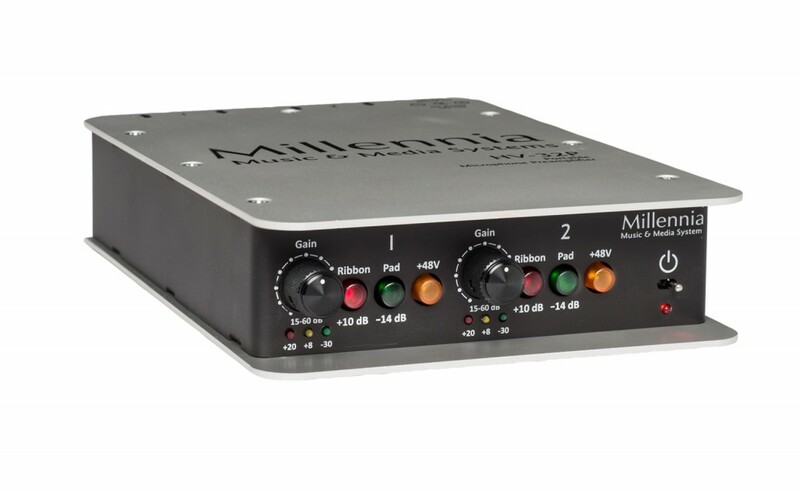 Housed in an aluminium case and powered with just 12-15 VDC the HV-32P can go anywhere. The HV-32P comes packed with two 200 series HV-32 preamps, both suitable for use with a wide range of mics, with 48V phantom power and ribbon mic compatibility.